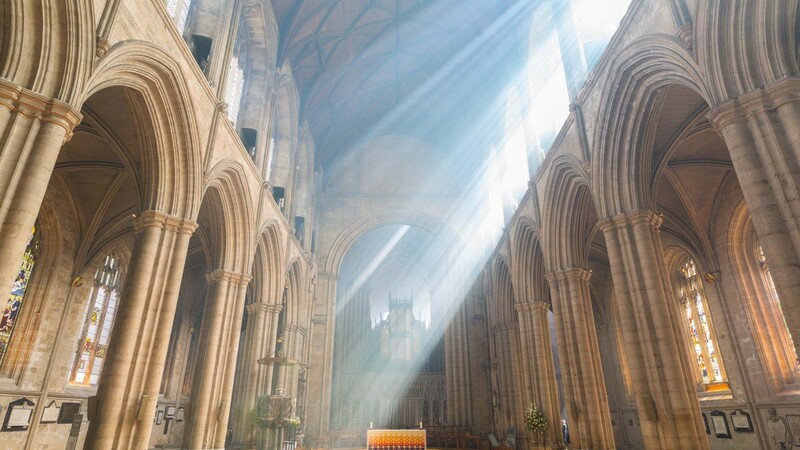 Enjoy this place of faith, fascination, fabulous architecture, huge history and a warm, Yorkshire welcome. 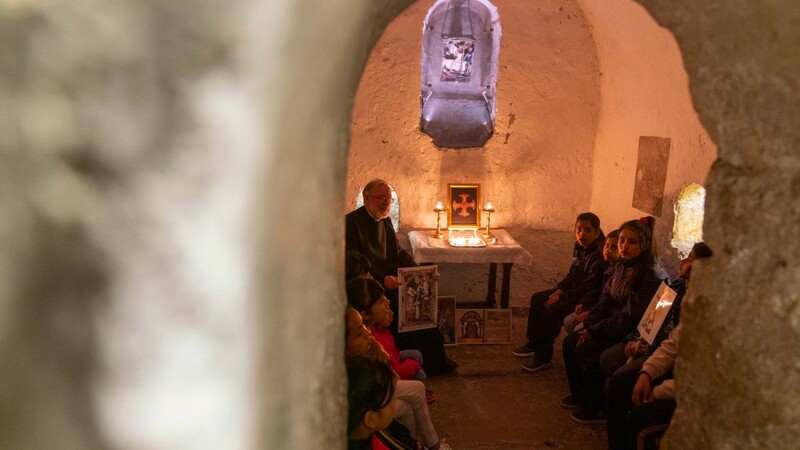 Step inside this extraordinary building and experience the oldest cathedral crypt in the country. Will you, like others before you, find Ripon Cathedral to be ‘beautiful’, ‘atmospheric’, ‘spiritual’, ‘amazing’, just as it was special to WW1 poet Wilfred Owen and author Lewis Carroll? Felt very welcome in this free-to-enter cathedral. It’s full of light and colour. Entry to the cathedral is free. Please ensure group tours, school visits and coach groups are booked in advance through the cathedral office. Explore the cathedral together, using our special trails. The crypt is all that remains of St Wilfrid’s original church, built in 672AD. This makes it the oldest church building in continuous usage in the UK. 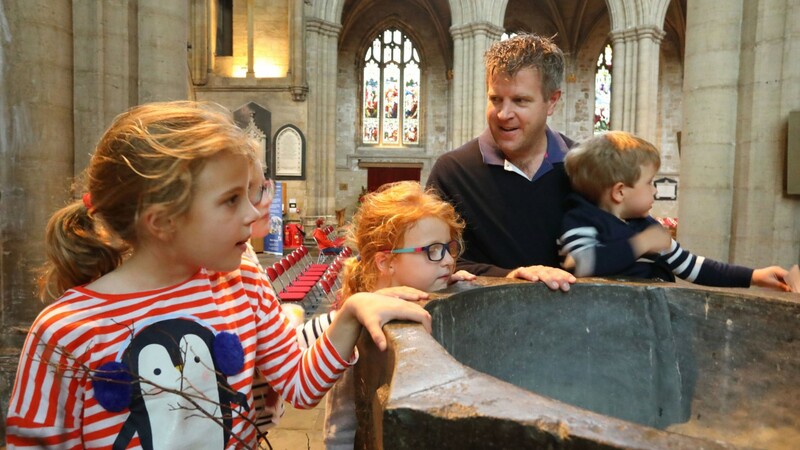 Explore the cathedral together using our range of free trails. 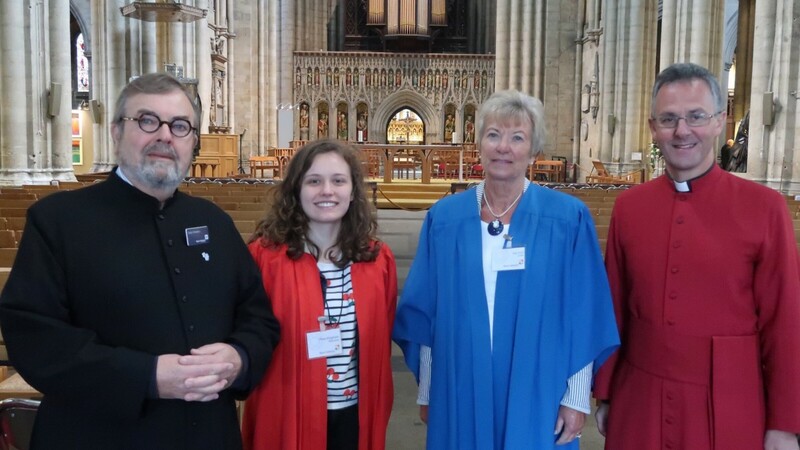 Ripon Cathedral has a team of brilliant volunteers who guide and welcome our visitors. Check out our TripAdvisor to see how successful they are! Explore a building filled with art from likes of Harold Gosney to Sir Ninian Comper. Cyclists can use the bike racks which are located to the north of the cathedral or behind the noticeboards on the west front. The cathedral is just 6 miles from the A1(M) J50. Parking is only 150 yards away at Sainsburys car park. For disabled parking, please ring the Chapter House on 01765 603462. Via the 36 bus which runs every 20 minutes from Harrogate or Leeds.  Level access into the cathedral is via the main entrance. There is an automatic door at the main entrance which is wheelchair accessible. The floor, as in any historic building, can be uneven. We have wheelchairs available on request and you are never far away from a seat if you require one. Access to the library and treasury is via a staircase. Unfortunately we do not currently have a lift, though plans are in place for this. The crypt is accessed via a staircase and through a narrow passageway. These is a touchscreen walkthrough at ground level for those unable to gain access to the crypt. Please be aware that the crypt is occasionally closed for services. Parking is available at Sainsburys Car Park. Blue Badge holders can park on the cathedral forecourt, please ring ahead on 01654 602072 to arrange this.